On 28 September the whole world is celebrating the International Day for the Universal Access to Information. This holiday was established by UNESCO on 17 November 2015 (the resolution 38 C/70), and its first celebrations were held the following year. 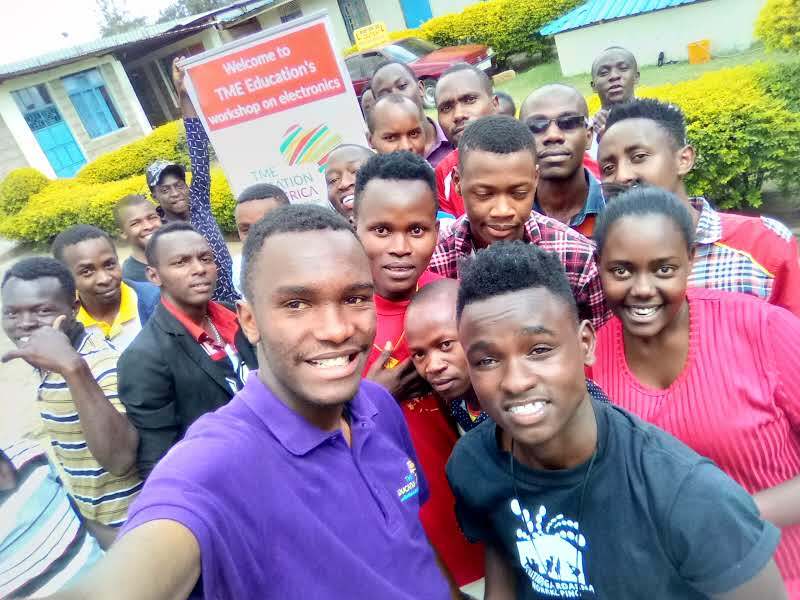 The idea came from the need for equal rights in access to various sorts of information and knowledge in different regions, among different societies, ethnical groups and genders. Its premises are parallel to Sustainable Development Goals – a list of objectives set by UNESCO to be fulfilled by 2030. The plan highlights issues like poverty, hunger, gender equality and quality education. It is true that enrolment in primary education in developing countries reached 91%. However, there are still over 57 million kids remaining out of school. More than a half of them lives in sub-Saharan Africa, every second one in conflict-affected areas. Over 617 million young people in the world doesn’t have basic mathematics and literacy skills. Between 1990 and 2015 the rate of women employed outside agriculture sector increased by 6%. Still, it’s only slightly above 40% of the female population. Lack of access to the information means not only fewer professional opportunities for girls but also threaten to their health, life and dignity as still, one in three girls between 15 and 19 years old undergo medically unjustified procedures on their bodies. Make them know – make a change! There is no education without information. Its flow conditions the quality of classes, self-development of both students and teachers, keeping up to date with the fastest changing disciplines. TME Education recognises the importance of free and easy access to information. 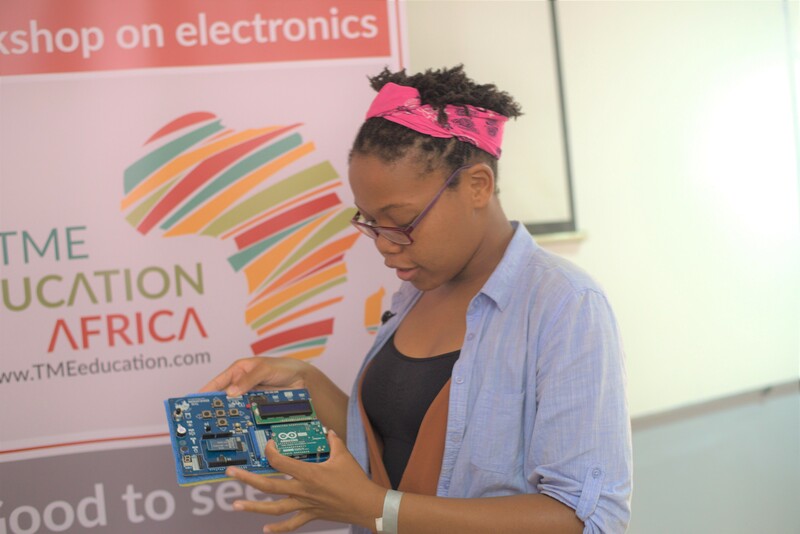 One of the major goals of the programme is to make information accessible for all the students willing to learn, no matter what regions they come from and what conditions they live in. 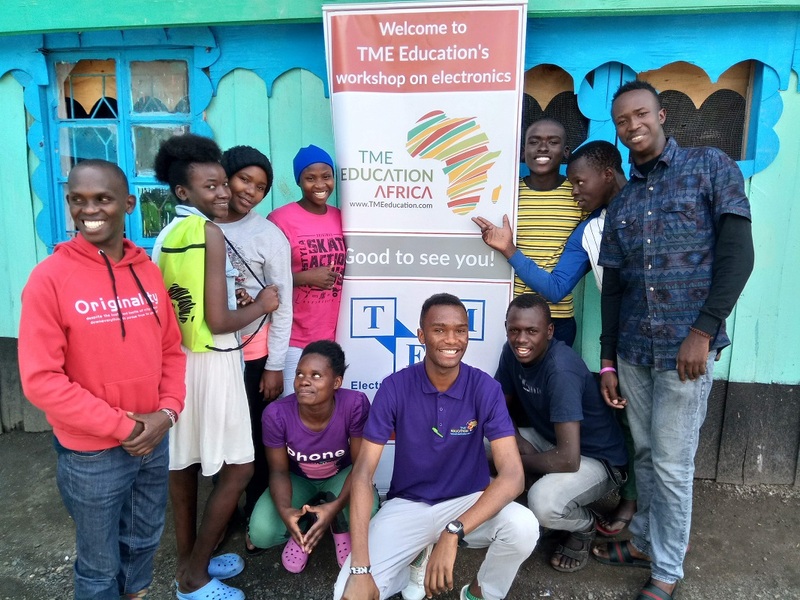 Through partnerships with local institutions and talented youth the project aims to support vocational and quality learning and contribute to sustainable development of the society as a whole. Education and information, though linked, are not synonymous. Information ignites education, shows what and how to learn. It helps to make life decisions, shows possibilities and shapes one’s mind. Searching for information is not only exploring the world beyond the horizon but, most importantly, getting to know oneself better. Universal access to information means more than educated society – it means a conscious society! Let’s make a difference together! 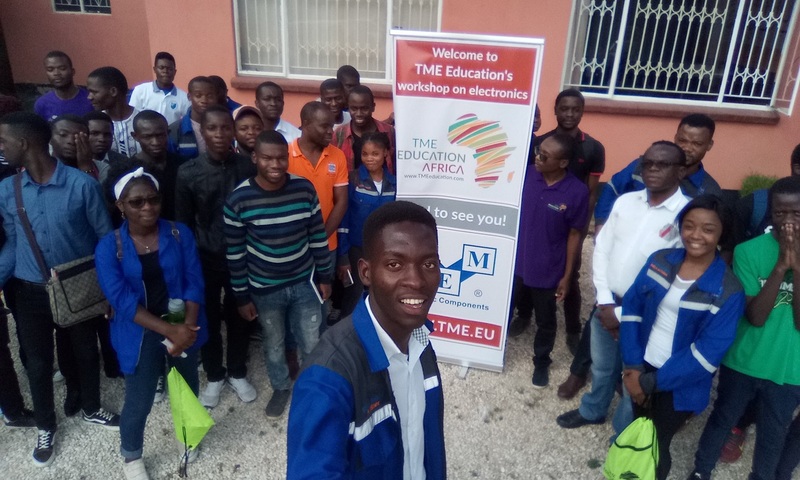 Join TME Education!